• Stunning modern classic shape with white crown. • Low-Forward CG promotes high launch, fast ball speed and low spin for phenomenal distance. 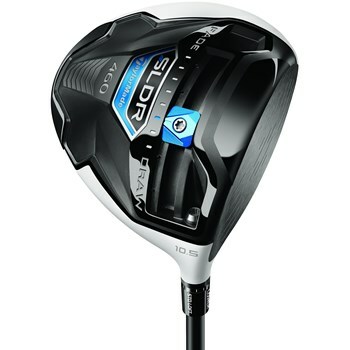 • Easy and intuitive SLDR sliding weight promotes up to 30 yards of shot shape adjustment. • Increase or reduce loft up to 1.5 degrees with 12-position loft sleeve for optimal trajectory. • Black button-back works with white crown for easy clubface alignment.